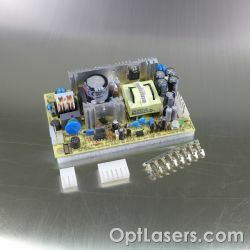 Order the laser module based on a laser diode from us. We offer fiber-coupled modules, diode modules and RGB modules from a reliable manufacturer and with good service conditions. In addition, except the finished product lines, we accept orders for customized modules as well as for entire laser systems using such modules. 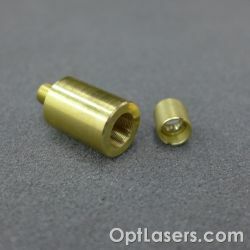 In the case of the fiber laser module, the beam is directed to the optical fiber. Laser diode module is a component based on the principle of free space. 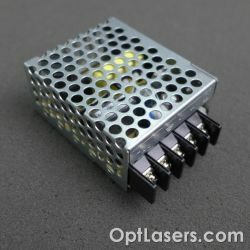 RGB module contains a Red, Green and Blue laser diode, which allows you to produce a laser beam with a balanced white color. 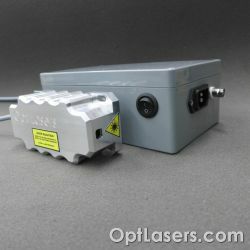 1600 mW blue laser module with a wavelength of 445 nm. SM Series uses multimode laser diodes of leading manufacturers which allows achieving high power and its stability, as well as the reliability of the modules. Easy to use accessory for mounting and adjusting the lens in optical systems with SMA 905 fiber. Fiber collimator allows to collimate or focus the beam, it can be also used as fiber coupler. 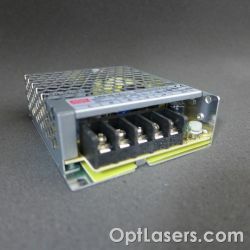 500 mW red laser module with a wavelength of 638 nm. SM Series uses multi-mode laser diodes of leading manufacturers which allows achieving high power and its stability, as well as the reliability of the modules. 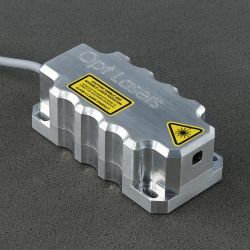 If you want to buy a laser module with PSU and driver unit closed together in the casing, add this service (item) to your cart.